What if every physician could go from blood draw to an exact microbe identification in less than 30 minutes — while leaving microbes intact for further testing? What if every medical researcher could easily monitor organisms to see how they have changed from one test to the next? 3i Diagnostics has developed the technology that makes all of this possible, and we call it Biospectrix. 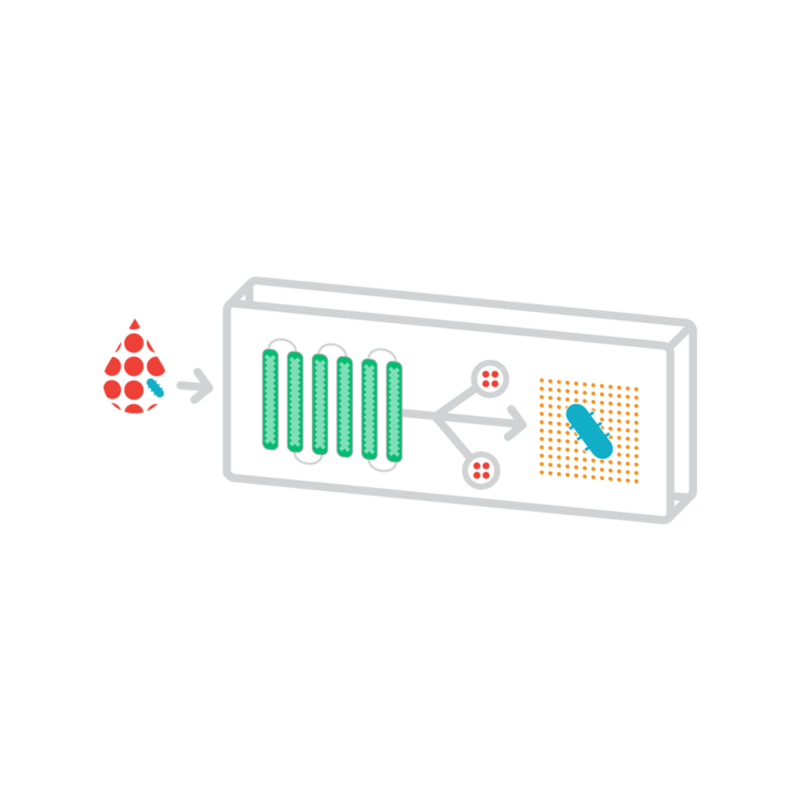 3i Diagnostics builds technology that enables you to detect and identify microbes directly from samples such as whole blood, without culturing, in less than 30 minutes. We’ve developed the pressure-driven lysis and infrared molecular profiling technologies that physicians and researchers need to save more lives and dramatically reduce costs in their daily activities. See how we enhance effectiveness for physicians, clinical trials, and medical researchers. technology mean for our world? Around the world, this technology could help physicians and other clinicians make faster, smarter decisions that dramatically reduce the 5 million sepsis-related deaths among children each year. In the U.S., this technology could help save many of the 258,000 lives that are lost to sepsis annually. It could also dramatically reduce the $24 billion that U.S. hospitals spend treating this medical emergency every year. And for people everywhere, it could mean slowing the spread of antibiotic-resistant microbes, which are quickly returning us to a pre-penicillin age.